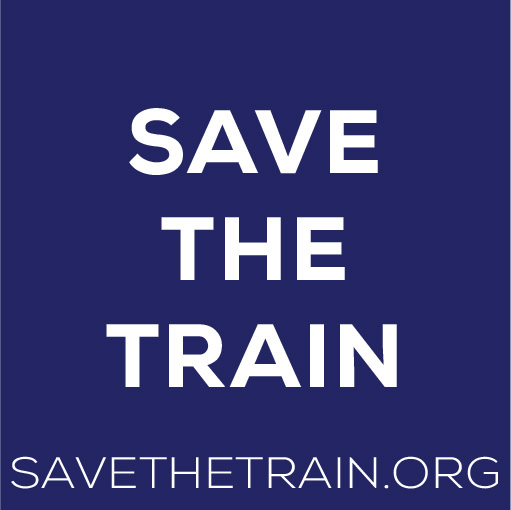 Show your support for the Save The Nickel Plate campaign by changing your profile picture! You are welcome to reproduce, use, and share any of the images below. Right click the image you wish to download and click on "Save Image As" from the popup menu. Click here to see the full-length video.